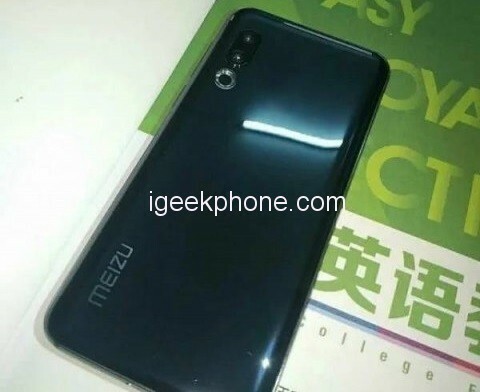 Following the leakage of photos of the Meizu 16S Plus smartphone, high-quality images of the upcoming Meizu 16S appeared on the network. 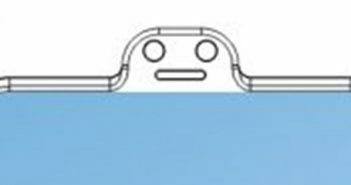 Chinese insiders published a small photo shoot on the Weibo social network with the participation of the future news and told about the characteristics of the flagship Smartphone. The device is equipped with a double rear camera with a vertical arrangement of sensors and a proprietary ring flash. According to available information, the main camera Meizu 16s will be equipped with a 48MP Sony IMX586 main sensor with optical stabilization. The back cover of the gadget is made of glass and is slightly curved at the edges. At the bottom of the case are the speaker grille, USB Type-C port, and a 3.5-mm audio jack. On the right side of the smartphone are the volume and power buttons. 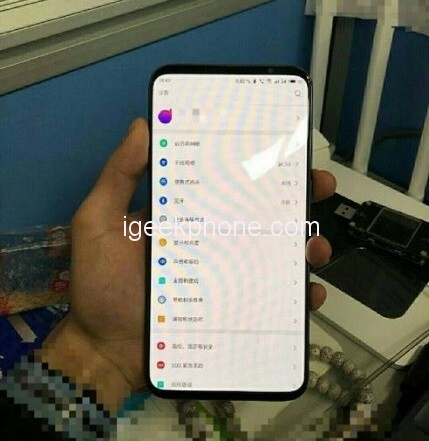 According to the source, almost the entire area of the front panel of the smartphone will occupy a 6.2-inch AMOLED-display without cutouts with thin side frames and a resolution of Full HD +. The width of the upper and lower frames, like the model 16th, will be the same. In terms of specifications, a Snapdragon 855 processor, 6GB of RAM and a built-in 128GB drive are attributed to the new product. Insiders also report a battery capacity of 3600mAh with support for fast charging with a capacity of 24W, as the operating system is called Android 9.0 Pie with Flyme proprietary add-in. 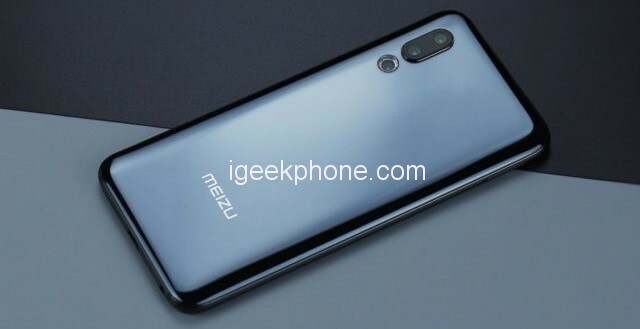 The announcement of the Meizu 16S is expected to take place in April, the expected price of a smartphone at the start of sales will be approximately $475. 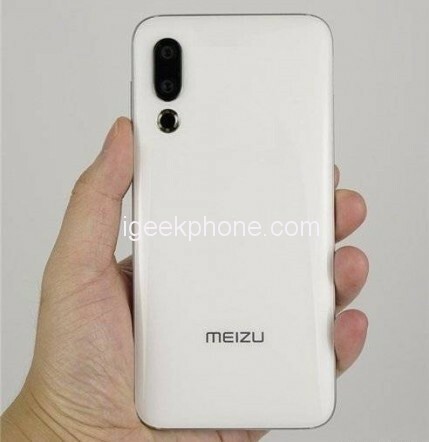 Simultaneously with the release of the basic version of the device, the release of the “charged” modification of Meizu 16S Plus and the gaming version of the smartphone called Meizu 16T will take place.